Boiler repair in Richmond – A&C Heating and Plumbing Ltd.
Our team are friendly, professional and experienced in the trade. We have the knowhow to diagnose the problem, source the materials and fix your boiler in one fell swoop. No matter the circumstances of your boiler breakdown, rest assure the problem will be dealt with quickly and efficiently. Our qualified boiler repair engineers in Richmond will firstly attempt to fix your boiler there and then. When you call please try and give us as much information about the problem you have with your boiler. Typically in Richmond we recommend you look at the FAQ’s at some of the problems’ we’ve come across over the years, this is not every problem and if you’re not sure, why not give us a call and we can dispatch our engineers to you quickly. To keep your boiler working safely and efficiently at all times and to reduce the risk of breakdowns, gas boiler manufacturers recommend your boiler is serviced every year. The A&C Heating and Plumbing will happily service your boiler in Richmond during the winter, autumn and spring however we’re sure you’ll understand our emergency customers most take priority. 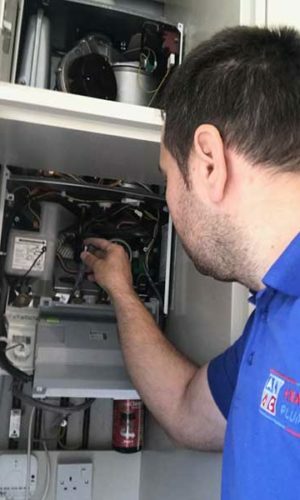 Our Richmond boiler servicing team can be conduct boiler services during the year and of course will try where ever possible to encourage our customers to have this valuable service done during the summer months. It’s a good idea to have your annual boiler service in the summer months to make sure your boiler is in peak condition for when you need it. We’ll always try to minimise disturbance by arriving at a time of your choosing. If that time is asap – such as following a breakdown – that’s no problem. We run emergency callouts across Richmond to ensure no customer is left twiddling their thumbs. If we find that your broken boiler requires new parts fitted, we will leave it in a safe state until the appropriate materials have been sourced. The engineer will choose the best possible materials to address the problem, ensuring a longer-lasting boiler unit once it has been repaired. If you need help with a boiler breakdown, boiler repair or for a full servicing then please call A&C Heating and Plumbing. Whatever the problem, we look forward to helping you fix it. Drainage and sewer system issues are serious concerns for property owners. It is vital to maintain the drain pipes that connect the fixtures in your home to the sewers. If proper care and maintenance is not taken with your drain pipes, you can end up with cracks, clogs, or broken pipes and the resulting damage can be a nightmare. If you notice a problem with your drainage or sewage system, a professional inspection can prevent further problems from arising in the future. For the last 15 years, we have provided professional and timely plumbing services to both commercial and residential customers throughout. Our licensed and insured plumbers have years of experience in providing maintenance, installation, upgrades, and repairs in the plumbing industry. For a free estimate or to schedule a repair, call 0800 1777 957 or fill out our contact form today. We promise to do our best to answer your questions, and provide fast, friendly, and dependable service. 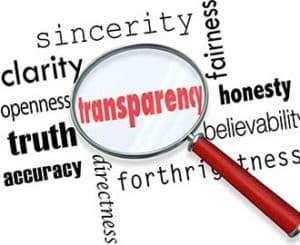 We are a company you can trust, who are Gas Safe Registered, and who are also able to provide the most competitive prices for any system you may require.